As 2017 draws to a close I have been thinking about the emerging Wedding Photography Trends I can see taking off in 2018. Wedding Photography is always changing, what’s hot one year is old news the next. If you are getting married during 2018 have a read and see if any appeal to you. 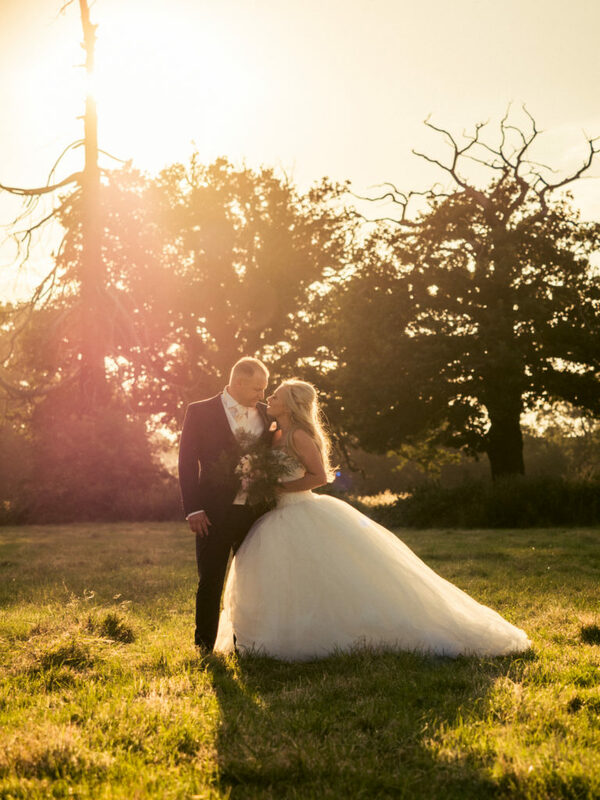 The idea of ‘After the Wedding Shoots’ is to organise a Photo-Shoot a day or 2 after your Wedding, usually dressed in your Wedding attire at your Wedding Venue (but it can be anywhere). When I first heard about this I wasn’t sure, but there are some really good reasons to consider an After Wedding Shoot. The Wedding Day is hectic! Time is never on our side. A shoot after the big day means you can relax and get those special shots without worrying about holding guests up and busy Wedding schedules. The Day itself is very emotional and sometimes the anticipation of how the day is going can take the fun out of your Wedding Day Photo Shoot, once the Wedding is over and things have gone smoothly the day after Photo Shoot gives you the chance to focus solely on having your photographs taken and enjoying it. It is a great chance to get really creative and spend more time on your dream Wedding shots. And if that doesn’t convince you, it’s an excuse to put your Wedding Dress back on and be the centre of attention for one more day!! I love this trend and am looking at ways to do more Bridal Portraits in 2018, whether that means scheduling a Photo Shoot before the Wedding or incorporating it into the photography during the day. The Bride is the centre of the Wedding; every Bride I meet is beautiful and original in her own way. I love reportage Wedding Photography and it will always be a big part of what I offer but I also have a huge soft spot for Artistic Portraits. It is not about setting up rigid shots and boring the Bride with hours of uncomfortable photographs. For me Bridal portraits are about capturing the raw emotion of the beautiful Bride, the hopes and dreams, the months or even years of planning coming together. As much as husbands and all the family will love looking at the Bridal Portraits, they are ultimately for the Bride to treasure and relive ‘being the Bride’ for the rest of their lives. You probably know that Boomerangs are a big trend at the moment and I can see them being part of everyone’s Wedding Day in 2018. It’s fun, it’s a great way for guests to interact and get in the spirit of things, its current and on trend. The perfect fun addition to your Wedding memories. A few of my Wedding clients have exchanged love letters or gifts on their Wedding morning and it has created a great vibe and allowed me to capture real emotion in photography but especially in video. These little touches are fantastic for creating great content (from my point of view) but they are also an amazing way to show your Bride/ Groom how much you are looking forward to marrying them, a really sweet gesture that will never be forgotten. 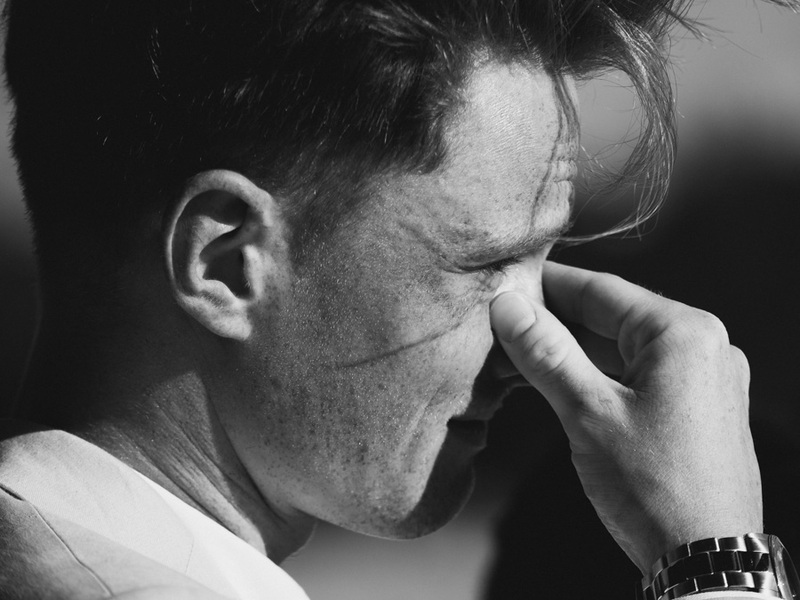 If you follow any American Photographers you will know that First Looks have been big for some time stateside and the trend is creeping its way into British Wedding Photography. First looks can be a great addition to the Wedding Album. The thing with First Looks is that yes they are set up, deliberate shots but they are also real moments, giving us the opportunity to capture all the authentic emotion and genuine reactions that go with natural shots. 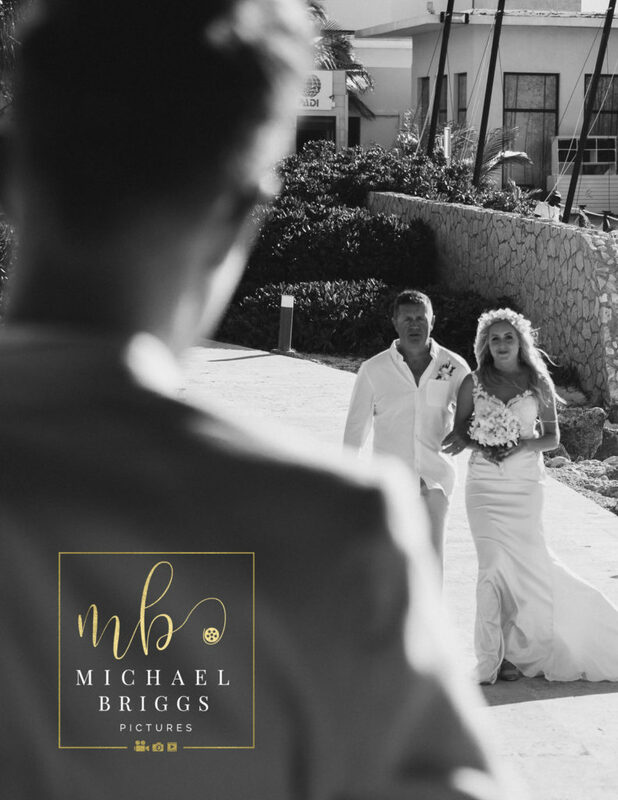 Natural documentary Photography is amazing but your Wedding Photographer has one shot to capture all the right moments of your Wedding Day so giving these moments a little help to happen and making captured they are captured is a great idea. Creating your own Wedding Hashtag # is a really fun way for your guests to share the photographs that they take of your big day. Think of a Hashtag that suits you (The Knot has some great tips for this) let your guests know you are using it (it could be included on your invite and displayed at the venue on the day) and let your guests share away. 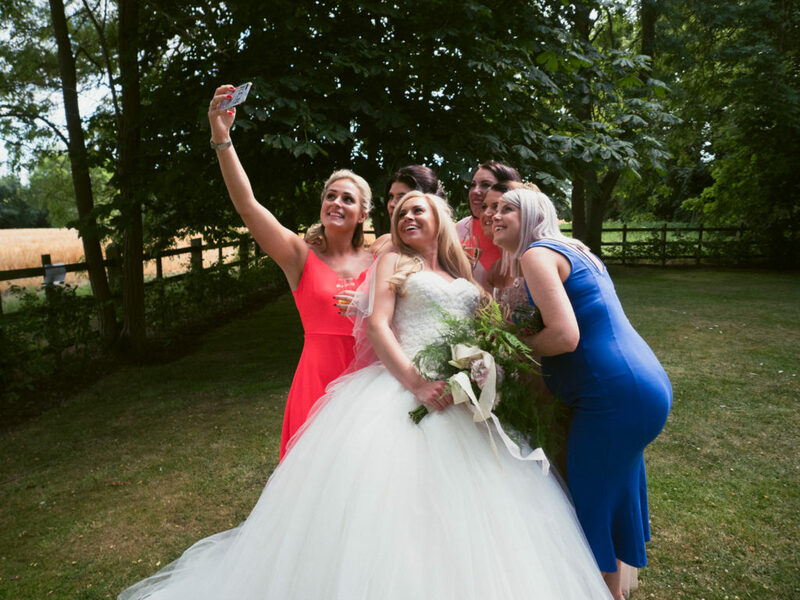 Using a Hashtag is a great way of keeping track of all the photographs taken on the day and you could get your Wedding Photographer involved as well. I am looking forward to seeing if these trends take off in 2018. Let me know what you think will be big in the Wedding World next year!